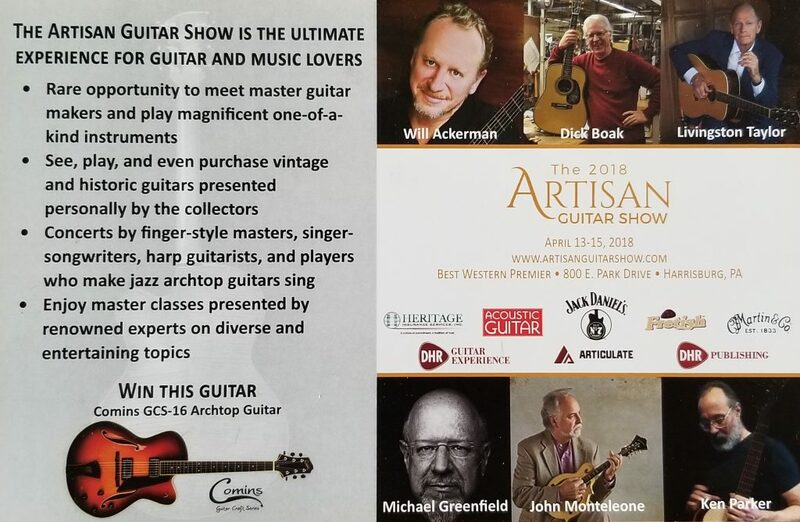 Stephen and Jeff from Vocal Booth To Go visit the Artisan Guitar Show in PA to see how the portable sound booths were being utilized during the show. Check out what people think about them while trying out all the amazing guitars. This entry was posted in Acoustic Mobile Vocal Booth, Acoustic Product Reviews and Testimonials. Bookmark the permalink.